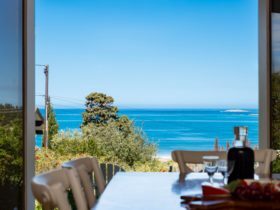 Set on absolute beachfront, NRMA Victor Harbor Beachfront Holiday Park is the perfect base to explore South Australia’s stunning Fleurieu Peninsula. 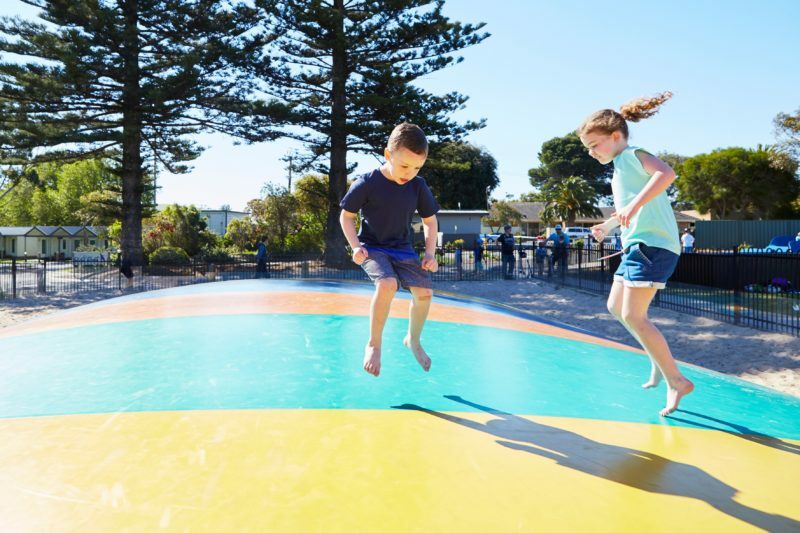 Found only one hour’s drive from Adelaide, the park offers a relaxing coastal escape, moments from Granite Island and the historic township of Victor Harbor. 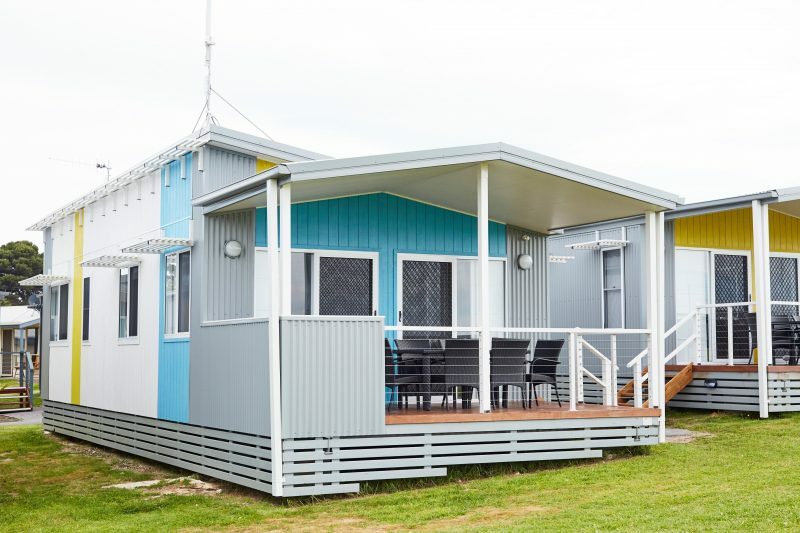 From self-contained two and three-bedroom cabins and studios, to ensuite, powered and unpowered sites, the park offers a range of accommodation suitable for all travellers. Spend your holiday lazing by the solar heated swimming pool, or let the kids have some fun at the in-park pump track, waterpark and jumping pillow. Or enjoy the two camp kitchens, recreation room, kiosk and free wifi on offer. Discover the towns rich history with a ride on the horse drawn tram or take in the breathtaking natural environment while strolling the Kaiki Walk on Granite Island. 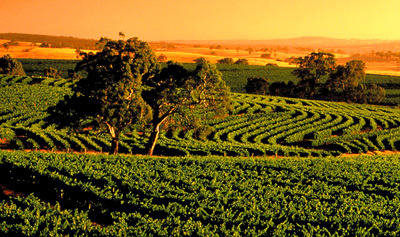 The region also offers fantastic boutique wineries and endless dining opportunities, waiting to be experienced. Located overlooking the bay. Three bedrooms. One queen, two singles and one single bunk. Features air-conditioning; kitchen including dishwasher, fridge, convection microwave and stovetop; full bathroom; private veranda with barbecue; dining setting and lounge with TV, DVD and Foxtel. Set back from the water, close to park facilities including pool. Two bedrooms. One queen and two singles. Features air-conditioning; kitchen including dishwasher, fridge, convection microwave and stovetop; full bathroom; private veranda with dining; dining setting and lounge with TV, DVD and Foxtel. Accessible cabin including ramps and accessible bathroom. Two bedrooms. One queen and two singles. 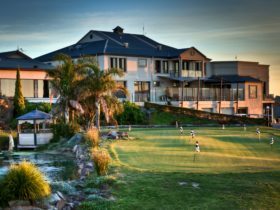 Features air-conditioning; kitchen including fridge, microwave and stovetop; full bathroom; dining setting and lounge with TV, DVD and Foxtel. Cabin located close to the river, facing south. Two bedrooms. One double and one double with single bunk. Features air-conditioning; kitchen including fridge, microwave and stovetop; full bathroom; dining setting and lounge with TV, DVD and Foxtel. Studio, set back from a grassed park area. Open plan. One king or two single beds. 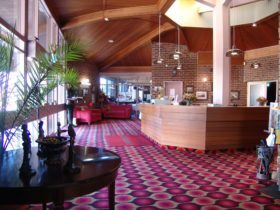 Features air-conditioning; bar fridge, and tea and coffee making facilities; bathroom; indoor and outdoor seating; television, DVD and Foxtel. Concrete slab, private bathroom including toilet and shower. Suitable for caravans and motorhomes. 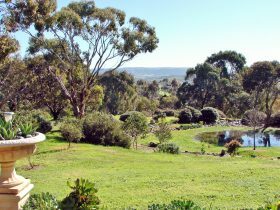 Located close to park facilities including camp kitchen, pool and waterpark. Grass sites, suitable for caravans and motorhomes. Located close to park facilities including amenities, camp kitchen, pool, waterpark and pumptrack. Grass sites, suitable for tents and small campervans. 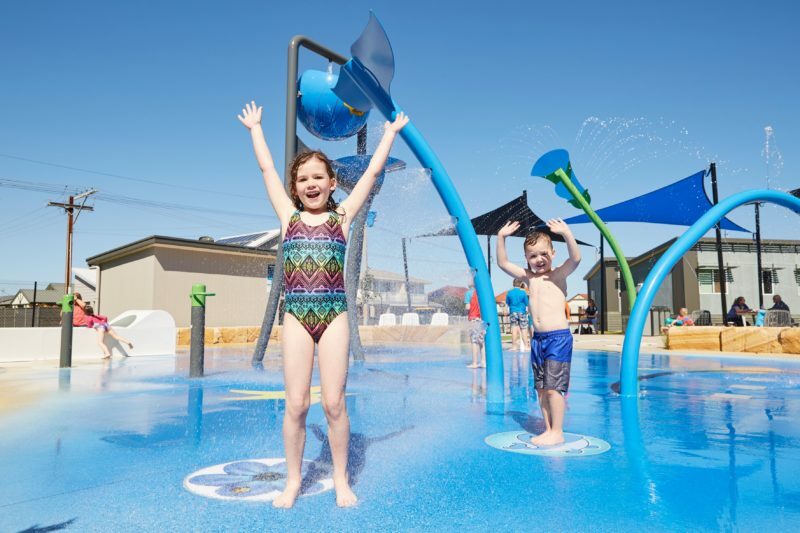 Located close to park facilities including amenities, camp kitchen, pool, waterpark and pumptrack. Basic cabin, located close to park facilities including pool. One bedroom. One double and two singles. 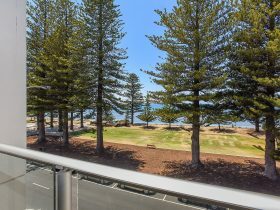 Features air-conditioning, kitchen including fridge, microwave and stovetop; full bathroom; dining setting and lounge with television, DVD and Foxtel. Prices subject to change without notice. Prices may vary with season. Extra person rates also apply.